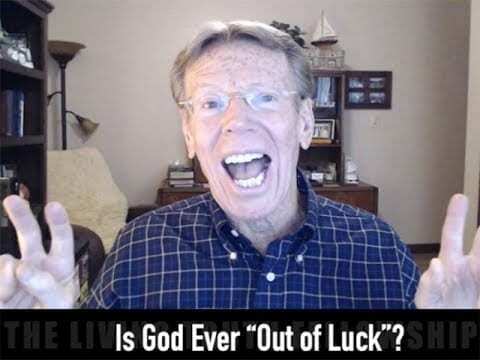 Is God Ever “Out of Luck”? The prevailing fallacy in Christianity today is that God is in control, He can do whatever He wants whenever He wants to, and that nothing happens that is not somehow within the purview of His “sovereign” will. The truth is that God almost always needs human cooperation in order to bring to pass His will on the earth. His Word is filled with examples of people who, because they chose to stand for and with Him, enabled God to accomplish great things. You can join that group.